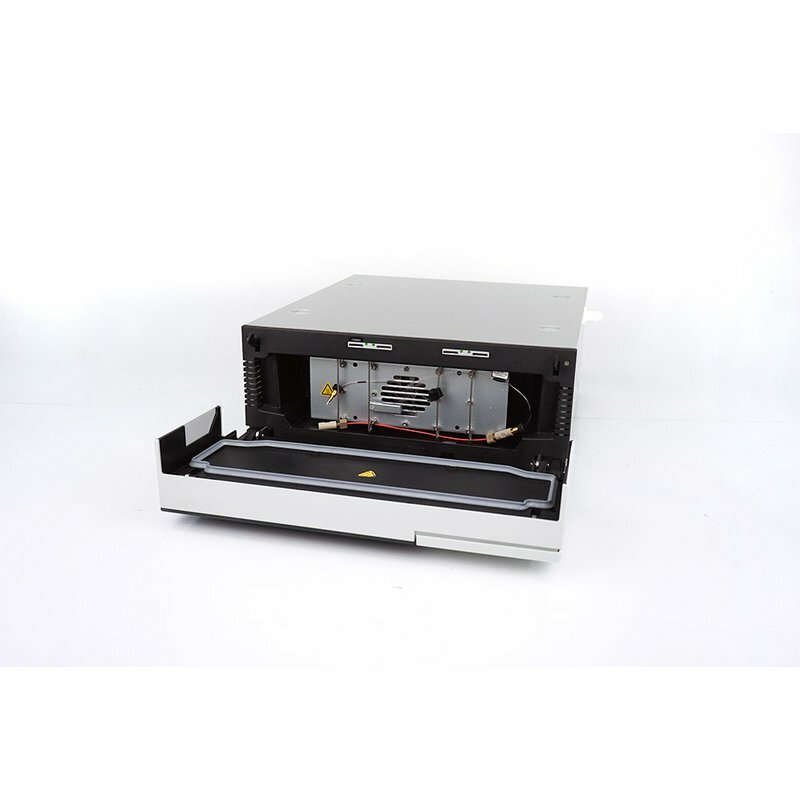 The TCC is a modern high-quality instrument designed for HPLC analysis, especially as part of the UltiMate 3000 system. 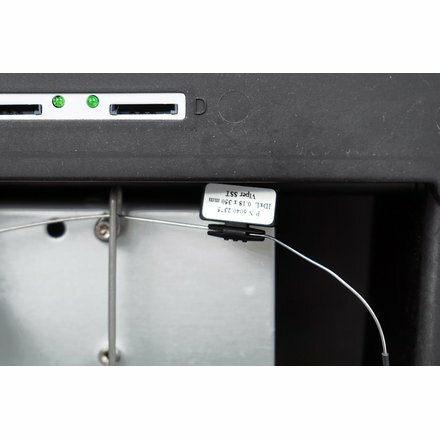 The design has been optimized for minimum dead volume and maximum efficiency. 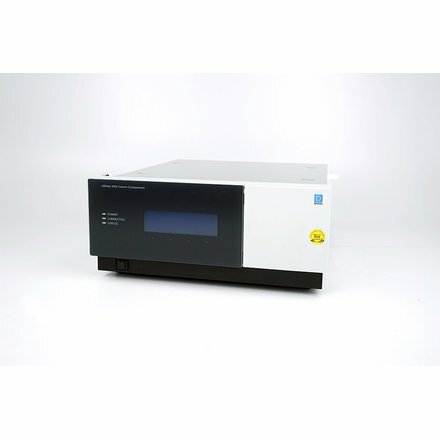 The Thermo Scientific TCC-3000SD is designed to meet the requirements of any laboratory whose application is sensitive to temperature change, that need to run methods at temperatures from 5 to 80 °C, and want to increase laboratory performance and productivity with x2 dual technology. 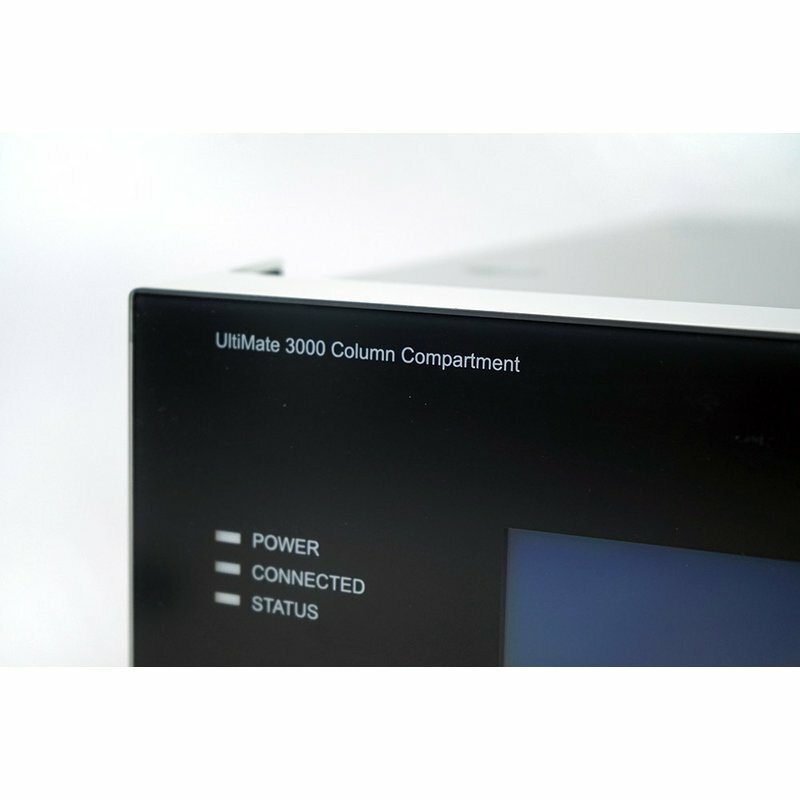 Column thermostatting in a temperature range from +5 C up to +80 C and the wide range of supported column switching valves make the TCC the appropriate choice for almost all applications in HPLC and UHPLC. Thermoelectric elements heat or actively cool the column chamber and all internal components to the desired temperature (settable in 0.1 C increments). 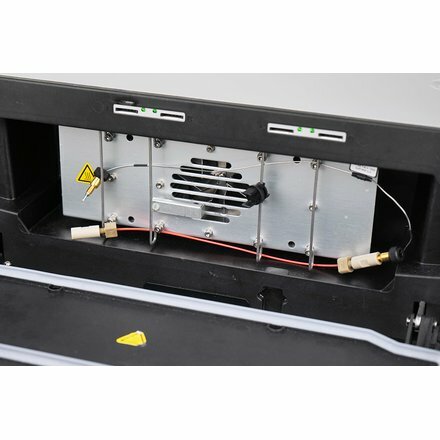 Using a heat exchanger, they allow fast temperature changes and ensure independence from the ambient temperature, even if the temperature set point is below the ambient temperature. The TCC allows compartment cooling by max. 18 C from the ambient temperature. The lower temperature limit is +5 C. At an ambient temperature of 25 C, a decrease in temperature from 50 C to 20 C is typically realized in 15 minutes. In addition, the column can be warmed up to max. +80 C. At an ambient temperature of 25 C, an increase in temperature from 20 C to 50 C is typically realized in 12 minutes. Temperature control allows keeping the column temperature constant. If the ambient temperature changes during the analysis, the increased heating or cooling ensures that the column temperature remains constant. 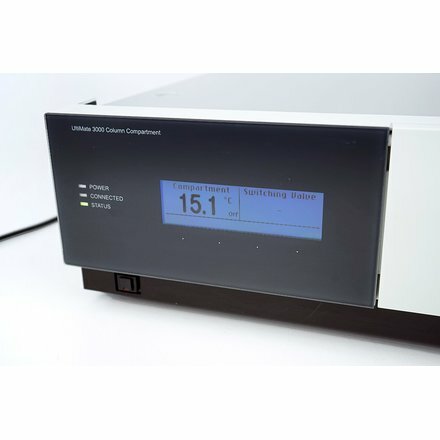 The maximum deviation is 0.1 C.
Take advantage of x2 dual technology such as application switching or parallel LC and increase your laboratory performance and productivity. The unit is in excellent cosmetic as well as working condition. It is 100% functional tested and ready to be operated.